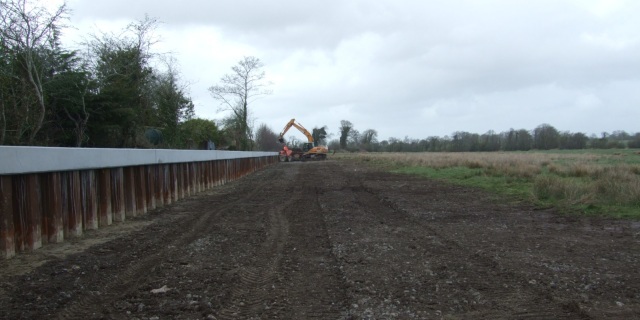 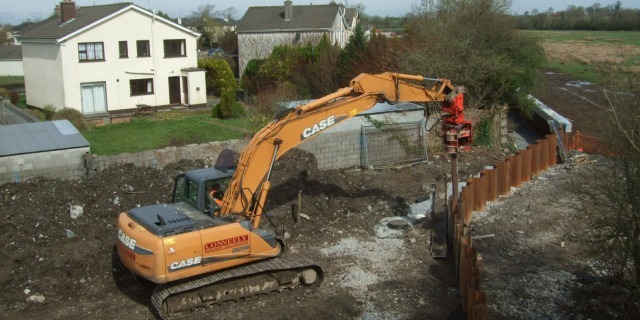 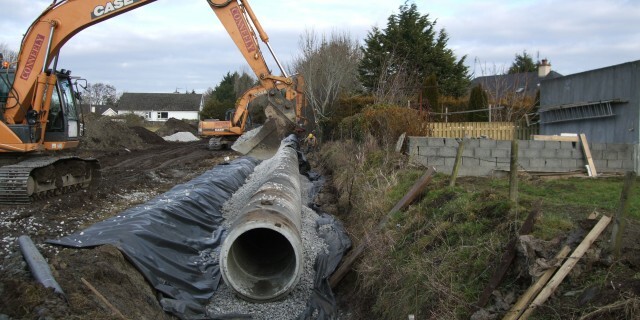 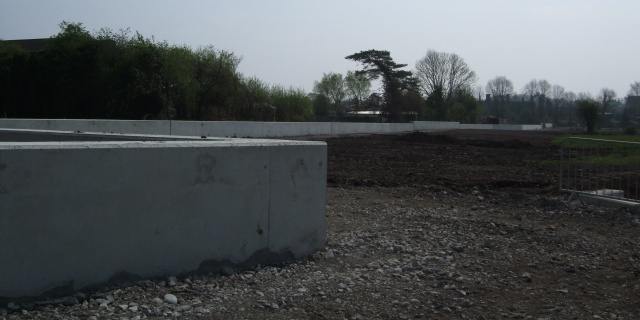 This project consisted of a flood defence barrier approx 1.4 km long protecting over 100 households in the Ballinasloe area. 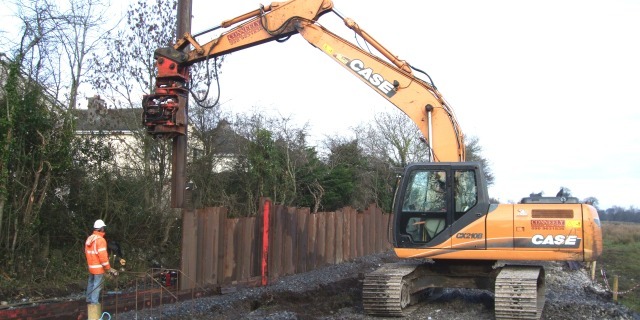 The works involved construction of a reinforced concrete flood defense wall consisting of the installation of steel sheet piles using Movax piling hammer with welded joints & a 600m reinforced concrete pile cap. 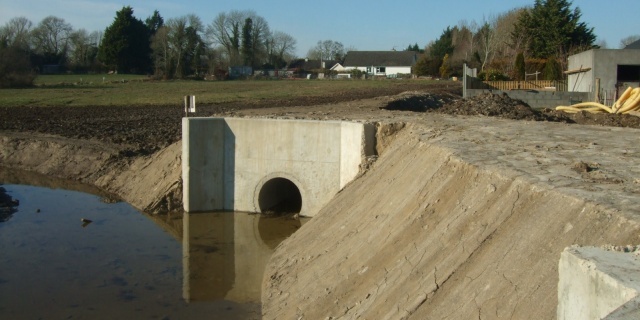 The remainder of the flood defence barrier was achieved with the construction of an 800m impermeable clay bund. 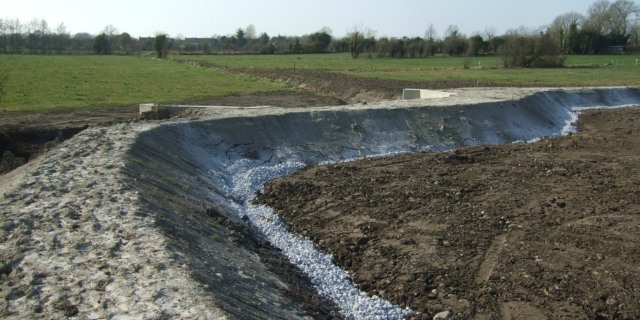 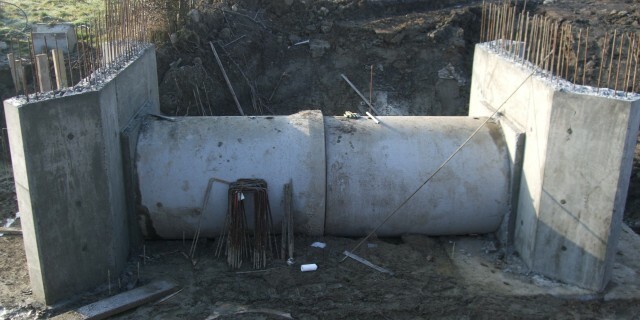 The project included installation of aluminium flood gates & controlled pen-stocks in existing and new chambers, construction of culverts and head walls, construction of drainage system to rear of flood barrier with over pump chambers as well as the construction of V ditches and cleaning of existing field drains in the surrounding area.